Greetings London Perfect readers! So, you think West London is the be all and end all of our fair capital? Weeellll, in a word, it’s not. There’s a treasure of delights waiting to the East. I’ve already waxed lyrical about the interesting-ness of the Museum of London and the magnificent colours of Columbia Road Flower Market. Now is the time for a bit of UNESCO World Heritage Listing. Now my original plan had been to have this monumentally significant and fascinating complex of buildings as a post in the little Tudor Series we’re running at the moment (Fancy a trip to Hampton Court? How about Tudor Portraits at the National Portrait Gallery?). 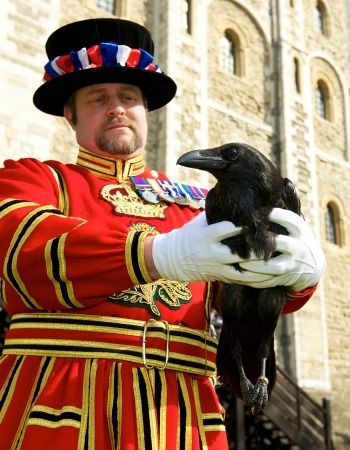 But to focus purely on the Tower of London’s Tudor period – a mere 117 years out of its thousand years of history – would have meant ignoring the Romanesque, the Medieval, the Seventeenth century and marvellous things like the Crown Jewels and Ravens. So here’s an ambitious, nay foolhardy, attempt to condense an awful lot of history into a somewhat small blogpost. Let’s start with William the Conqueror (A Norman. Came across from France. There was a significant battle in 1066. We don’t like to talk about it much, especially those of an Anglo-Saxon heritage). 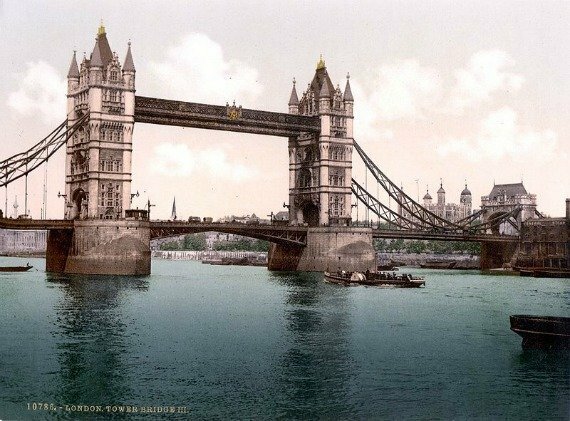 When he arrived in London he decided that the River Thames was a somewhat strategic and significant route for both trade and military expeditions. Probably best to build some sort of fortification to reassure merchants, both foreign and local, as well as put off any attempts at invasion (foreigners) or insurrection (locals). Cue the White Tower, the oldest structure within the fortified walls. Shuffling along to the Medieval Period, the Tower began housing a menagerie of exotic animals. This was established during the reign of King John I and the first recorded mention of the menagerie was in 1210. The collection started off with a few lions, the popular choice of beast as they had been on the Royal Arms of England since the arrival of the Normans. I mean, images of lions on the Royal Arms. Not real ones. Obviously. That would be impractical. 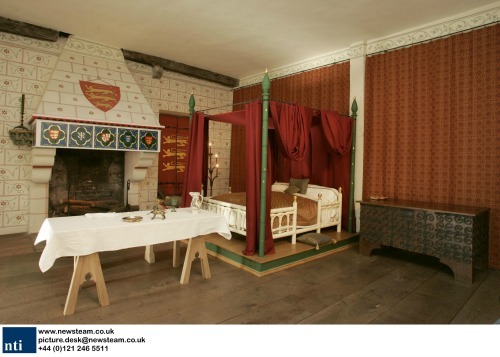 On a bit of tangent, the reconstructed Medieval Rooms will fascinate those of you who keenly read our blog posts about interior décor. Using the financial accounts of King Edward I (aka “Longshanks” and portrayed by Patrick McGoohan in Braveheart) the curators at the Tower have lovingly recreated the stunning interiors as they would have been in the late thirteenth century. IKEA EAT YOUR HEART OUT. Moving on, moving on … and now it’s time for the Tudors. Henry VIII invested a heap of money around 1533 for a final redecoration of the royal residences. Sadly they were never used in the manner in which he had intended. Instead, two of his wives, Anne Boleyn and Catherine Howard, along with a whole heap of political and religious prisoners were incarcerated and executed. Actually, this pretty much summed up the Tower’s purpose during the Tudor period. It’s not the jolliest of times but there was enough excitement going on to warrant almost 500 years later, a rather rip-roaring TV Show entitled … wait for it … The Tudors. After the Tudors was the Seventeenth Century, a combination of the Stuart Dynasty (James I and Charles I), Oliver Cromwell and the Restoration (Stuarts again. Charles II and those that followed). This is an interesting period. The Crown Jewels had been stored at the Tower since the Medieval Period, excepting that rather heart-stopping period when Richard I lost them. During the seventeenth century the Jewels were, in turn, pawned by Henrietta Maria, wife of Charles I, before Oliver Cromwell destroyed them as a symbol of the destruction of the Monarchy before Charles II had them remade. All 23,578 gems that make up the Crown Jewels are on display at the Tower today. 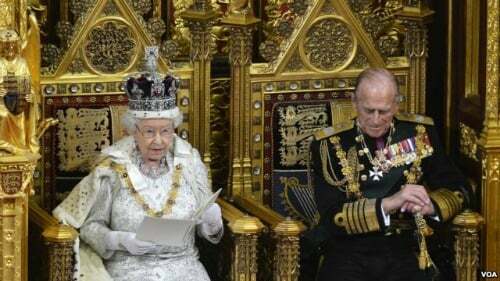 This royal regalia is of extraordinary religious and cultural significance and the British Monarchy is the only one in Europe who still uses their Crown Jewels for ceremonial purposes. Oh, but jewels aren’t your thing? Don’t worry. The Tower has something for pretty much anybody. Ornithology enthusiast? Come along! There are Ravens there. Important Ravens who need to stay there otherwise, as a seventeenth-century legend would have it, the monarchy will fall. This is why there’s a Raven Master who looks after them. How cool is that? Numismatics is more your cup of tea? Good thing that from 1279-1812 there was a Royal Mint on site. There should be a coin or two to keep you interested. And if you’re visiting during the winter months, you can even go ice skating at the Tower of London. Just imagine ice skating in the moat below the 1,000 year old walls of the Tower. Now that’s a fun way to soak up the historical setting! Ooooh? You like nothing more than the feel of a boat and waves beneath your feet and have only been dragged inland under familial duress? Don’t fret. You can get one of those Thames catamaran affairs to get you from West to East in languorous and almost naval style. 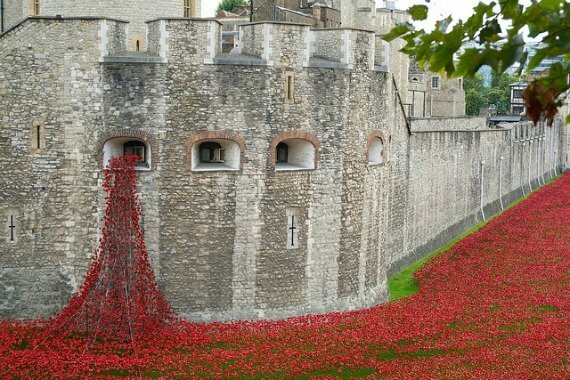 I suppose my point is the Tower of London is pretty amazing. A multipurpose space a millennium in the making. So go. Really, go. NOW. 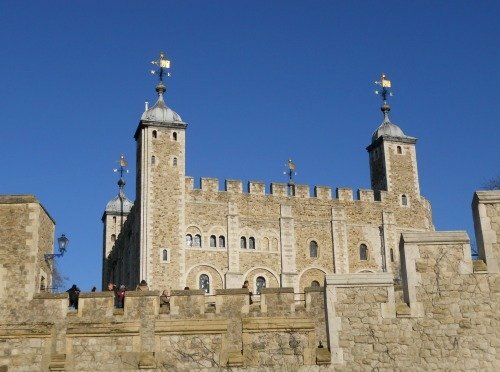 If you’re a savvy traveller and will be using a London Pass for sightseeing, you’ll be happy to know that entrance to Tower of London is included with your pass, as well as Fast Track entrance so you can whiz right by the long lines. 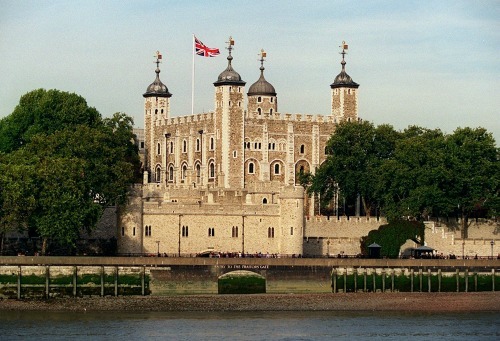 You can even travel along the Thames to reach the Tower of London on the Thames River Boat Cruise, which is also included in the London Pass. Simply hop on at Westminster and hop off at Tower Pier. 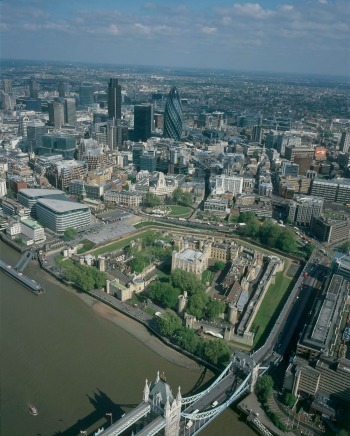 Find out how to save 10% on your London Pass by clicking here! 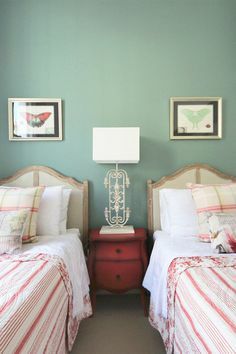 Posted on Monday, October 7th, 2013 at 8:42 am in See & Do. You can follow any responses to this entry through the RSS 2.0 feed. You can leave a response, or trackback from your own site. Ice Skating at the Tower of London A Dramatic Field of Poppies at the Tower of London Happy Birthday Tower Bridge! 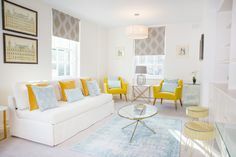 Introducing the Tower Bridge Vacation Rental!